We’re so excited to announce our distribution launch into the entire state of Kentucky via Dauntless Distributing beginning Saturday, February 17 with roll-out events scheduled through February 22 in Louisville & Lexington. Full Lexington and Louisville event list via Beer Pulse. 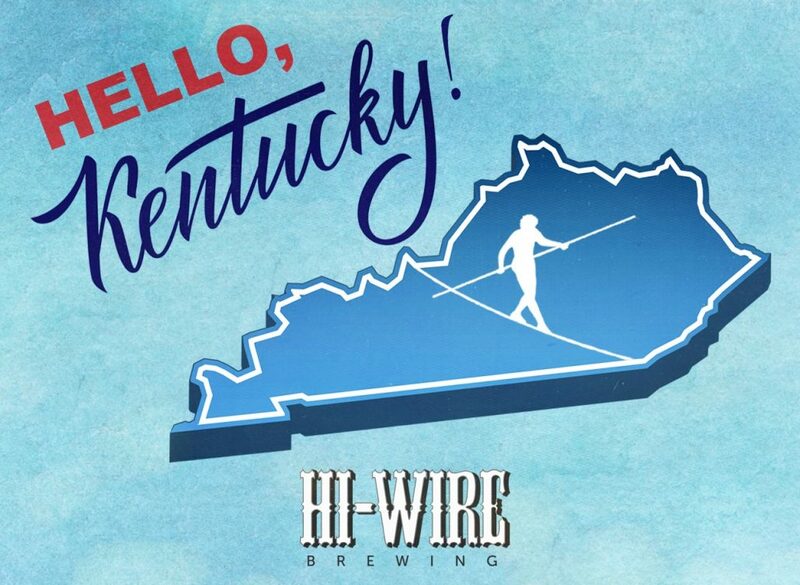 https://hiwirebrewing.com/wp-content/uploads/2018/02/Hi-Wire-Kentucky-Launch.jpg 932 1275 Javier Bolea https://hiwirebrewing.com/wp-content/uploads/2016/08/hw-logo.png Javier Bolea2018-02-13 16:31:432018-02-13 16:40:08Hello, Kentucky!